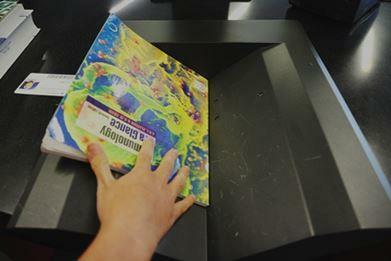 You can borrow books using the Self Check Out machines located at Level 1 and Level 3. 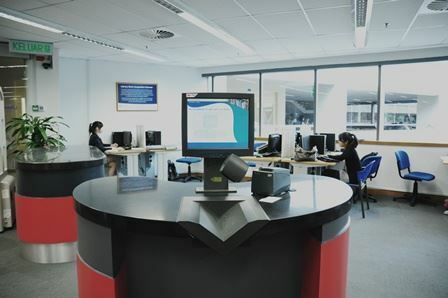 Should you need any assistance, contact any staff at the Information Services Counter. 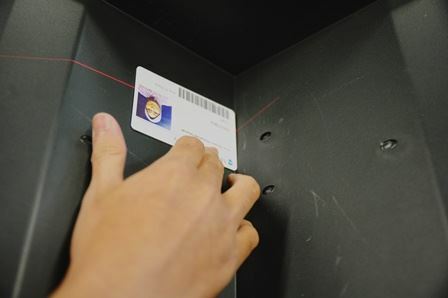 Step 1: Place ID card with barcode facing up towards the sensor, then remove the card. Step 2: Place the book spine against the cradle as shown. 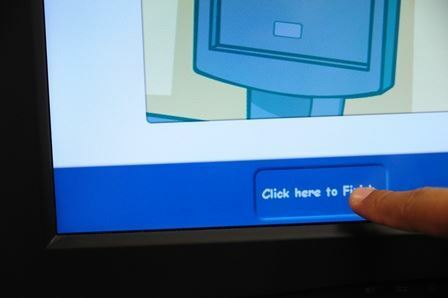 Step 3: Press the ‘Finish’ button. 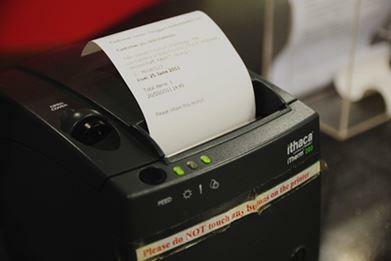 Step 4: Collect the receipt from the printer which will be issued automatically.